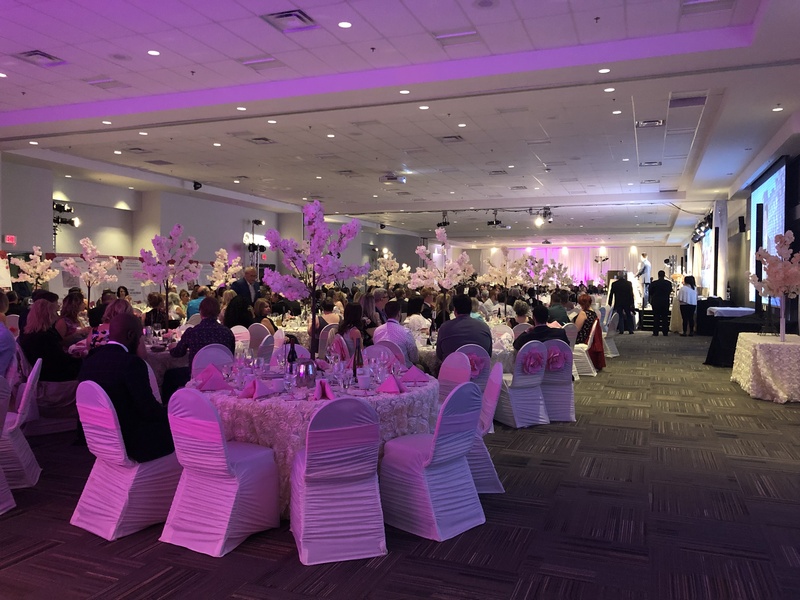 The Northern Lights Regional Health Foundation held its annual Spring Fling on March 16th. 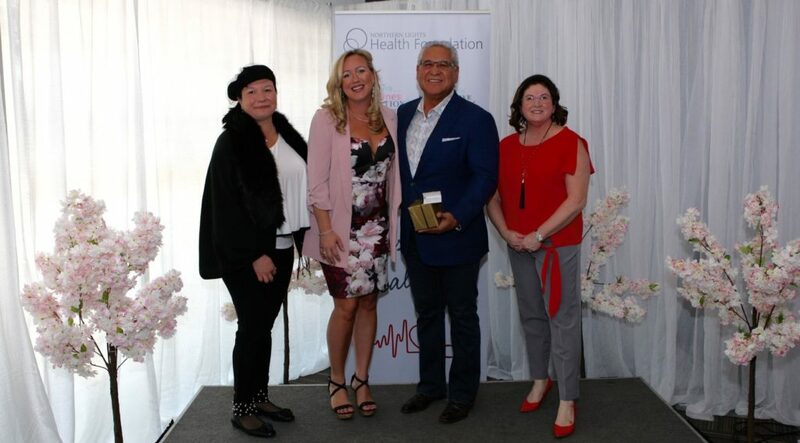 The event raised over $150,000 for the foundation that is constantly improving and innovating health care in our region. A VIP reception was held prior to the event to recognize the donors to the Gratitude Campaign, that reached its goal of $16 million dollars in just 3 years.